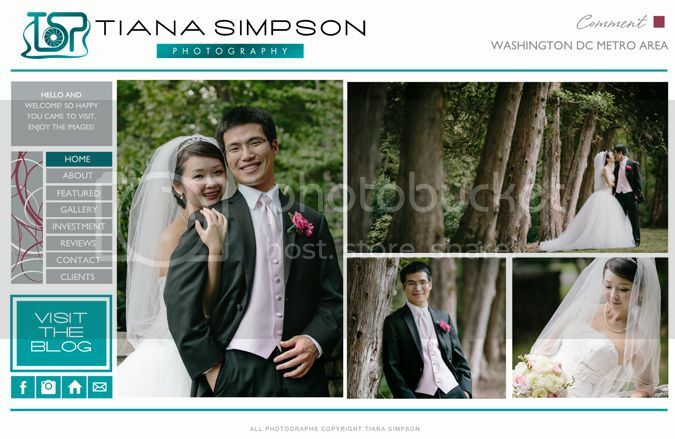 Tiana Simpson Photography: Big News - New Website! Change is good thing, right?! but in the end, change is very good! It was time and I am excited to share my new site. leave comments, send me an email, let me know what you think! Plus a lot of new features on the blog, starting tomorrow! There are still a few bugs getting worked out - let me know if you have problems with the site.